Address: Stara Zagora, Galleria Stara Zagora, 30 Khan Asparuh str. 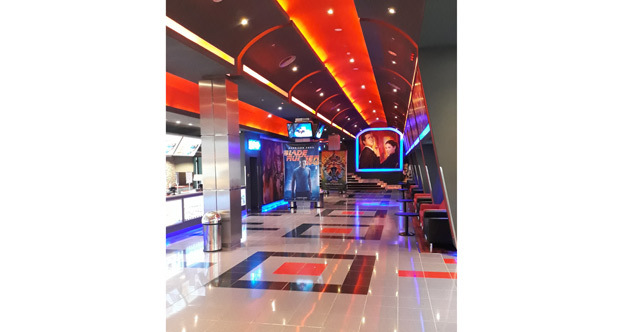 • The visitors of the cinema enjoy free parking for 4,5 hours in the Gallery Stara Zagora. 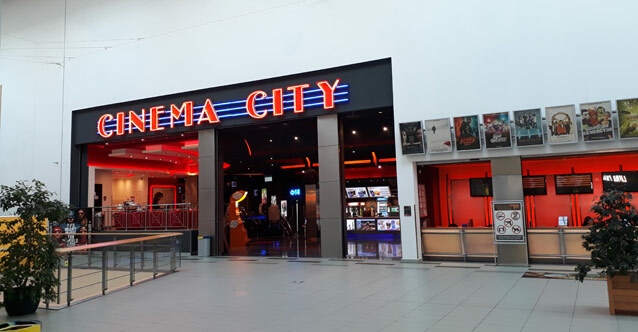 To take advantage of this, hand over your parking ticket to the cashier for certification when purchasing a movie ticket. Your stay for more than 4.5 hours in Stara Zagora Gallery will be charged at 1 BGN per hour. 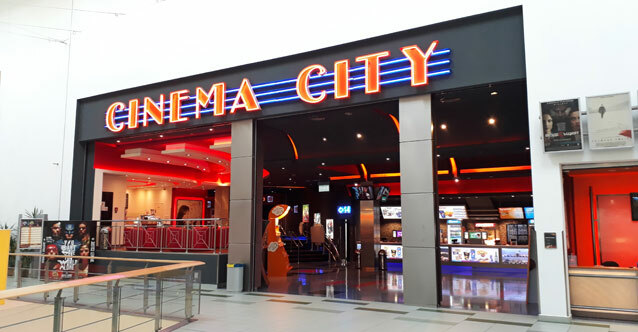 Please note that even if you have watched a movie in Cinema City, if your coupon is not credited to the movie theaters, you will not be able to take advantage of free parking.